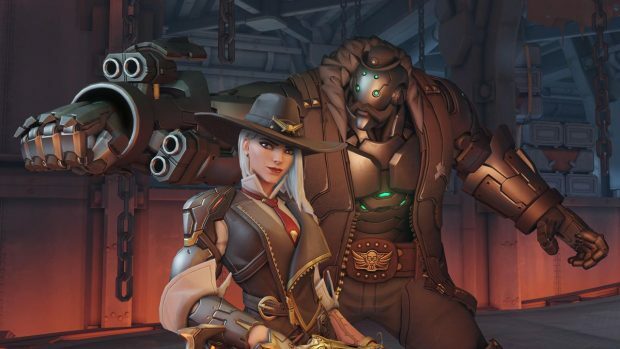 At Blizzcon 2018 Blizzard announced a brand new hero for Overwatch, Ashe, the leader of the Deadlock gang. The company also teased another hero named Echo who will come to OW sometime in the future. But that isn’t all, Jeff Kaplan has shared the company’s plans to add 6 heroes to the game. Ashe and Echo are among the 6 heroes of Overwatch. According to Kaplan, the company plans to release other 4 heroes in the coming years. Kaplan stated that it would take years before all of the planned heroes are out. We have our next six heroes planned out right now which, for us, is years. [Echo], tentatively, is one of those heroes. Overwatch released with 21 heroes and other years we have seen 7 heroes added to the game, Ashe is number 29 of the list. Echo will follow Ashe to be the 30th hero added to the game. 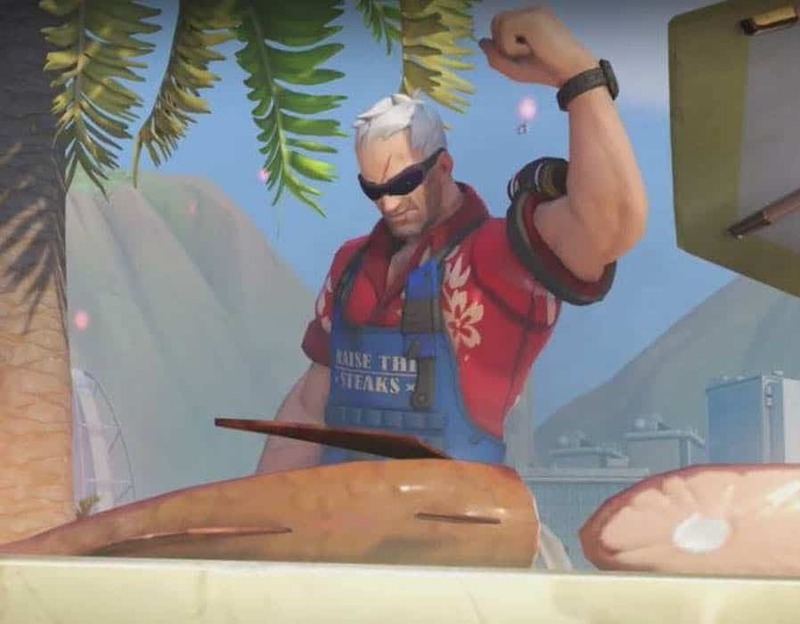 While there are many other Overwatch heroes planned, Kaplan confirmed they have no timeline in mind for the time being. Still, Overwatch has reached 40 million players worldwide and the game has proven to be widely successful. It has also broken into eSports with many tournaments held worldwide. Overwatch has made million for Blizzard but beyond its entry price, microtransactions fuel its revenue streams. Loot boxes are popular in Overwatch despite them turning illegal in countries like Belgium. We’re sticking with loot boxes. Obviously, we don’t agree with the decision in Belgium but we’re also respectful of the country’s laws and we want to adhere to those. Kaplan considers OW’s loot system to be consumer friendly. The loot box model is optional and cosmetic only with no impact on gameplay.